Stepping up to High Yields. 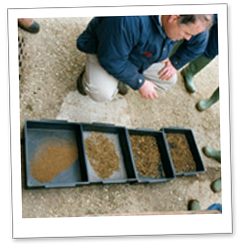 This Workshop bridges the gap between theoretical nutrition, including rationing systems, and the many practical management issues of getting cow feeding right on a day to basis. 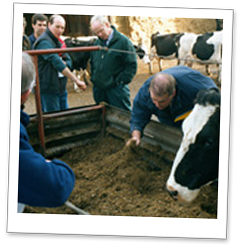 To enable delegates to form a stronger partnership with those involved in feeding their cows by controlling and managing the process and understanding the context in which nutrition operates for them on their farm.